The Peterborough based financial services giant, BGL Group, who are behind well-known brands, Comparethemarket.com, Beagle Street, Budget Insurance and Minster Law, achieved a 7% take-up of its cycle to work scheme, when it was launched to all UK based employees in July 2015. 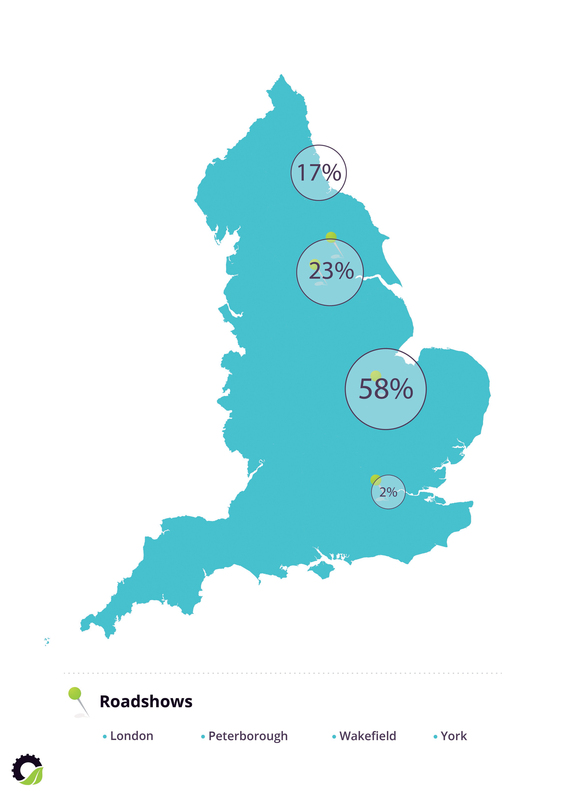 A total of 237 eligible employees joined the scheme following six pop up roadshows held across its UK based sites. 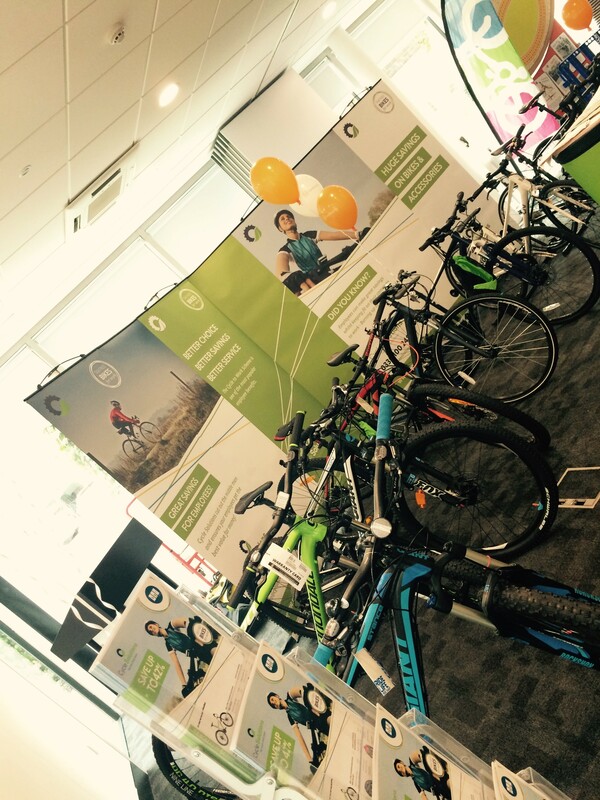 Scheme provider, Cycle Solutions, visited BGL&apos;s sites in London, Peterborough, York and Wakefield, where employees were drawn to their &apos;Virtual Shop&apos; road show events, where the opportunity to sample some of the bikes and equipment available through the tax efficient benefit scheme, were available. Clare Betts, Reward Manager at BGL Group, was delighted with the take-up rate achieved. "Before we launched the scheme, we worked very closely with Cycle Solutions, along with key stakeholders from across the Group, to ensure that this new benefit was well communicated across all parts of the business." 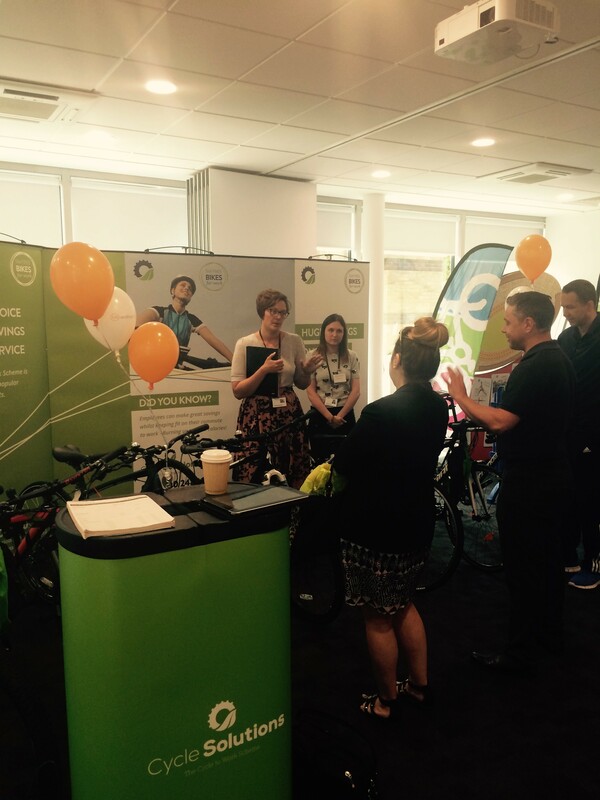 "We have several offices across the UK, and a key objective when launching the cycle to work scheme was to ensure that no matter where each employee is based, they still have full visibility of our benefits and the great choice available from our cycle to work scheme provider. The key to the scheme&apos;s successful launch was a collaborative effort, with our Internal Communications and Wellbeing teams alongside Cycle Solutions all coming together." The majority of BGL employees joining the scheme, are based at the firms head office, in Peterborough. However, the pop up roadshow events, coupled with online and offline initiatives promoting the scheme, meant that there was a strong uptake across the other parts of the business too.